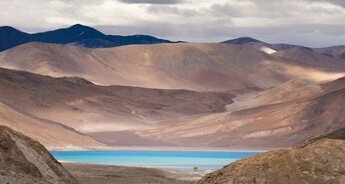 With captivating landscape stretching over a vast area, Ladakh tourism has always been at the top of every nature lover and adventure enthusiast’s list. 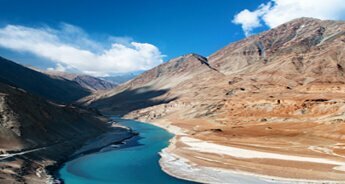 Tourists planning to visit Ladakh will witness the awe-inspiring views of the turquoise lakes undulating amidst the rugged valleys of the terrain. 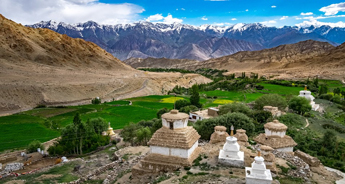 The 6N/7D trip to Ladakh will help the tourists get a thrilling holiday experience covering the Monasteries, Sham Valley, Pangong Lake and Khardungla Pass. 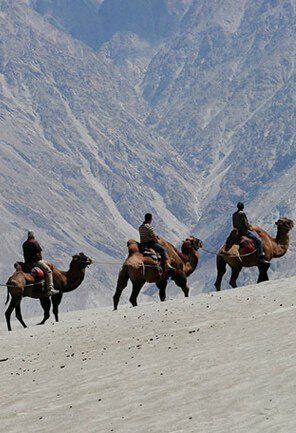 The trip will start from the Leh Kushok Airport where you will be greeted by the tour representative and will be transferred to the hotel. After resting for a while, the evening will be for the sightseeing tour of the major tourist attractions. Once done, head back to the hotel for dinner and overnight stay. 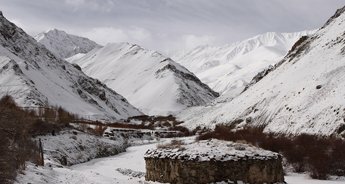 The next morning drive to the Sham Valley where you will come across many monasteries including Rizong Monastery and Likir Monastery. 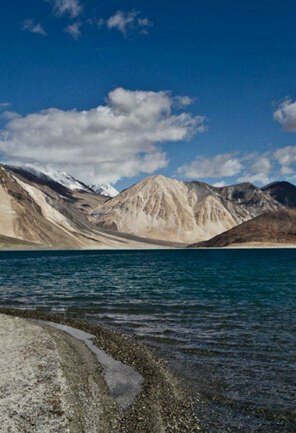 On returning back to Leh, the trip will further extend to the Pangong Lake which comprises of sublime beauty, crystal waters and gentle hills. 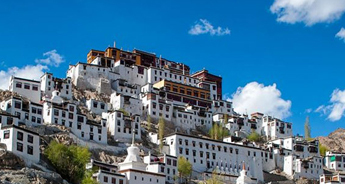 Heading back to Leh, you will get a chance to make a visit to the Hemis Gompa which is the largest monastic foundation of Drukpa Kagyu Order of Tibetan Buddhism. 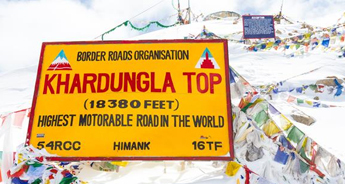 Day 6 you will head to Khardungla Top which gives a unique amazing view from the top. 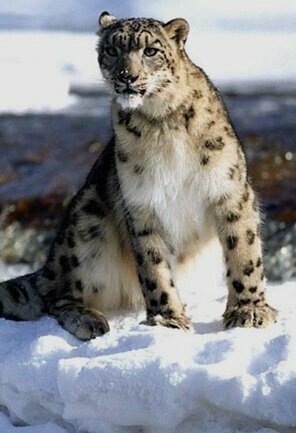 Once done with exploring head back to Leh for some last-minute shopping and overnight stay. The next day you will be transferred to the airport for your onward journey. 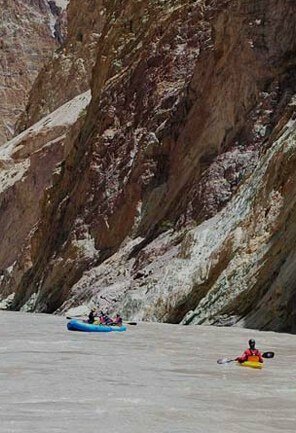 With this, the 7 days trip to Ladakh comes to an end with tourist getting a chance to get an invigorating break away from the fuss of the city. 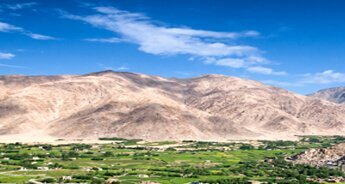 On arriving at the Leh Kushok Bakula Airport, you will be greeted by the tour representative and transferred to the hotel. 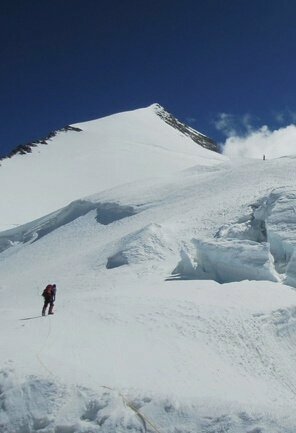 Complete day will be given for rest followed by welcome tea or coffee. 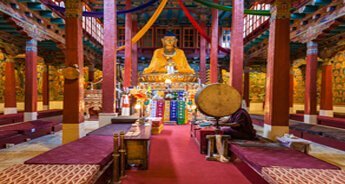 In the evening you will be taken for the sightseeing tour to the tourist attractions including the Leh Palace, Shanti Stupa & Leh Market. Once done with enjoying and exploring the attractions, dinner and overnight stay will be at the hotel. 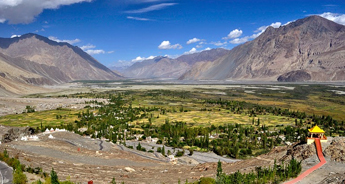 In the morning after having breakfast, you will drive to the Sham Valley which is approx 75 km from Leh. 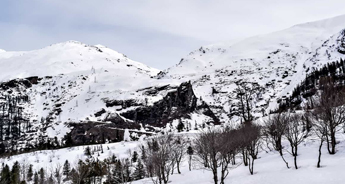 Enroute Sham Valley you will get the opportunity to visit the Gurdwara Pathar Sahib, nestled deep in the Himalayas. Heading ahead you will come across the Magnetic Hill which will give a mystifying experienced defying the law of gravity. 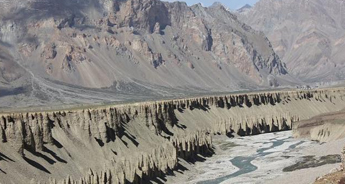 Driving further through a picturesque landscape you will reach the Confluence of The Indus and Zanskar River which is an amazing view to stop and take a. Moving ahead in your journey you will explore the Likir Monastery which is one of the most active monasteries in the region. 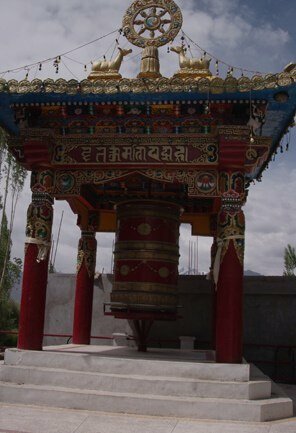 As you get closer to the monastery you will get to witness the recently installed colossal gilded image of the Maitreya which is considered to be one of the impressive sights in Ladakh. 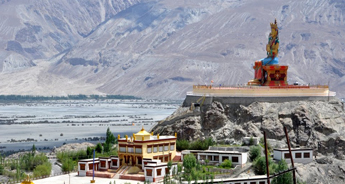 Continue driving and you will visit the Rizong Monastery which is also called the Yellow Hat Buddhist Monastery which will offer you a glimpse of the importance of Buddhism in Ladakh. 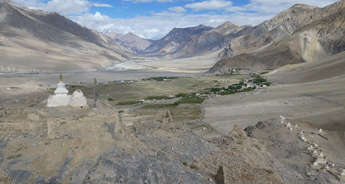 The view of the monastery is dramatic as it is nestled at the end of a steep valley. Once you are done with exploring all places, drive further where overnight will be in the camp. 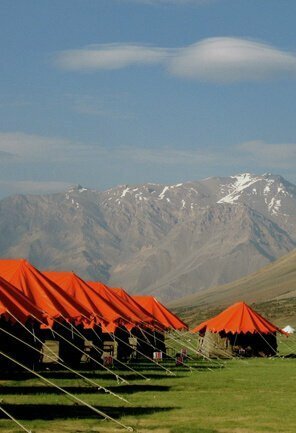 After visiting above places, drive further to check-in at the camp /hotel for overnight stay. 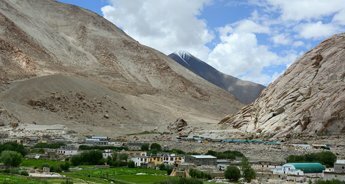 The next morning, post breakfast you will leave for Leh via Lamayuru which is a 11th century Monastery covering a distance of approx 180 km. 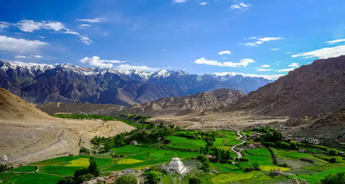 Lamayuru which is also called the moonland of Ladakh will take you to the mesmerising view of the landscapes which is surrounded by mountains on all sides. 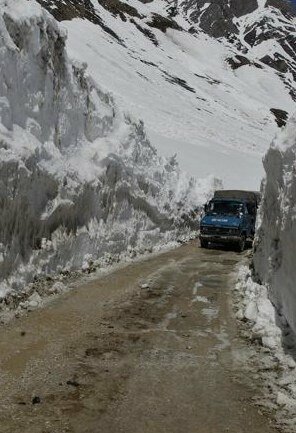 Once done with exploring the Lamayuru, drive to Leh. 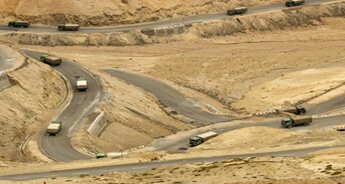 Enroute Leh you will stop at the Alchi Gompa which is yet another most celebrated monastery of Ladakh which dates back to the 11th century. 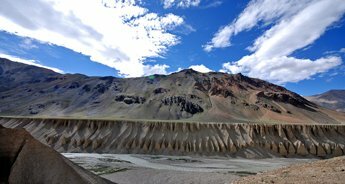 After exploring Alchi, proceed to Basgo, which lies astride the road to Leh. 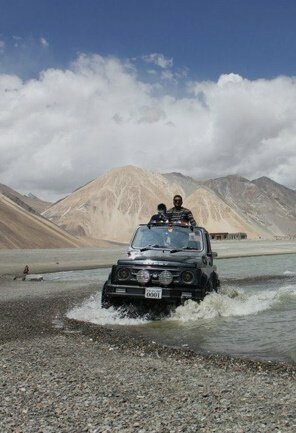 Travelling throughout and enjoying the journey you are back to Leh for dinner and overnight stay. 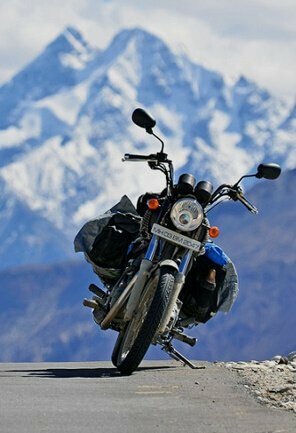 In the morning, post-breakfast, leave for Pangong Lake which is approx 222 km from Leh. 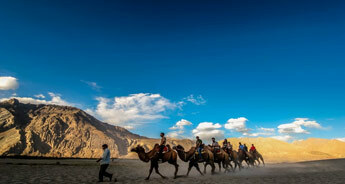 Enroute Pangong Lake, you will come across Shey Palace which was the ancient capital of Ladakh which is a beautiful place to explore and spend some time. 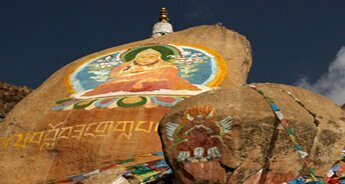 Driving ahead through a picturesque landscape, you will reach the Thiksey Monastery which is an impressive complex rising tier upon tier on a hill above the village. 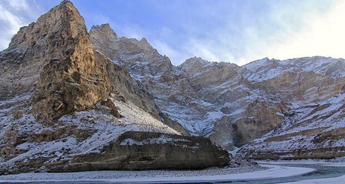 Once done with exploring the Thiksey, drive further to the Changla Pass which is at an elevation of 5360 m. Stopping at the place, you can get indulged in a quick photograph session or simply strolling and admiring the beauty of the place. Next, driving down to the village of Tangtse, you can sit, relax and enjoy a cup of tea. 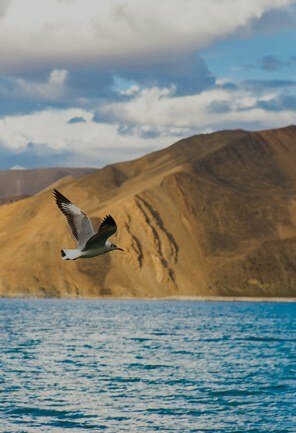 Moving ahead on your journey towards Pangong, you will come across many small villages including the Changthang. 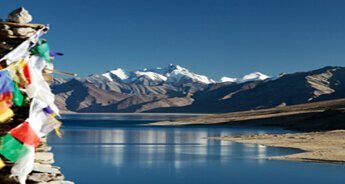 Finally, you will reach the much-awaited destination i.e., Pangong Lake which is situated at an elevation of 13943 ft (4250). 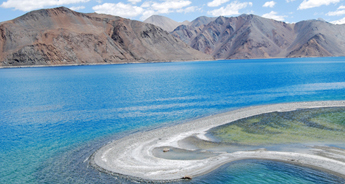 The view of the famous blue brackish Lake of Pangong is no less than a treat to the eyes. 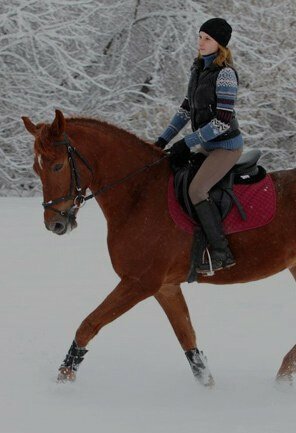 You will find yourself close to the nature, environment and the scenery that is unforgettable. 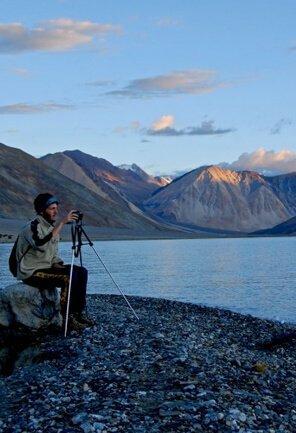 Once done with exploring the Pangong Lake, dinner & overnight stay will be at the camp. In the morning, explore the beauty of lake or simply stroll that will be an amazing experience. 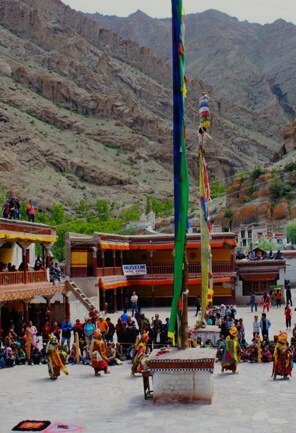 Driving back to Leh, enroute you will come across the Hemis Gompa which is the largest monastic foundation of Drukpa Kagyu Order of Tibetan Buddhism. Finally after reaching Leh, head to hotel for dinner and overnight stay. 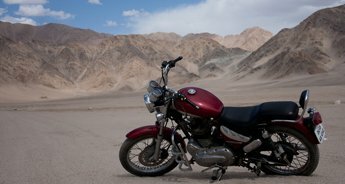 In the morning, after having breakfast, drive to Khardungla Top which is the highest motorable road in the world situated at an elevation of 17582 ft. (5359 m). 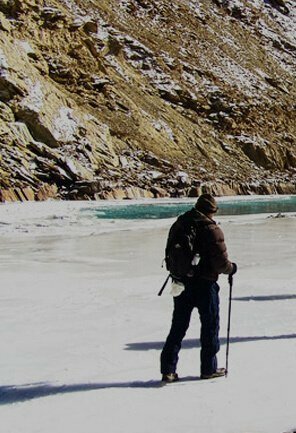 On reaching at the top of Khardungla, you will get to witness the amazing views from the top and all the way south over the Indus valley to seemingly endless peaks and ridges of the Zanskar range, and north to the giants of the Saser Kangri Massif. The views from the top is truly awe-inspiring. 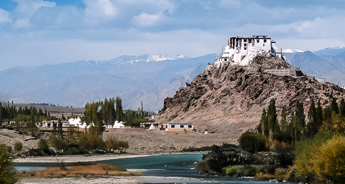 Once done with exploring the beauty at its best, head back to Leh for lunch at the hotel. 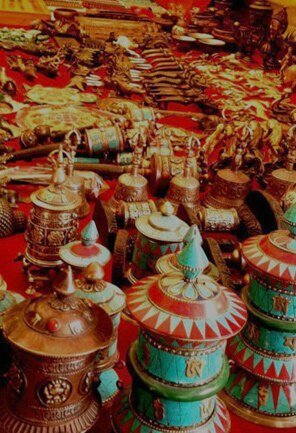 In the afternoon, you will be taken to the marketplace where you can get indulged in some last-minute shopping where you can buy souvenirs to take back home. 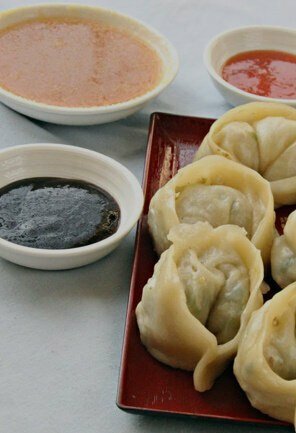 After you have completed the shopping, head back to hotel for dinner and overnight stay. 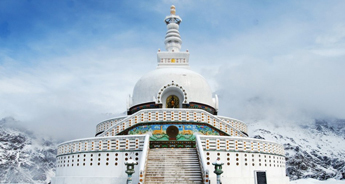 In the morning after having breakfast, our tour representative will will ensure a punctual transfer to Leh Domestic Airport from where you can board a flight to the onward journey.